Whether you like rum, bourbon, liqueur or ice cream, there’s sure to be an eggnog option for you. Rum, bourbon, whisky — you can add any of them to eggnog. But since keeping too much around the house can be a dangerous thing, why not venture out into the world for a frosty (or steamy) glass of Christmas in a cup? Whether you’re looking for a tried-and-true pub favourite or a snazzy mixologist creation, Calgary has got you covered. Photograph Courtesy of Lana Rogers PR. Our list starts off with a bang at Alforno. This $10 eggnog is made of Rebel Yell bourbon and Bacardi Black rum and mixed with velvety steamed eggnog and a touch of spice. Cannibale is serving two different eggnogs during December. One contains dairy and is made with bourbon, rum, cognac, cinnamon, clove, nutmeg, allspice and tonka bean. The other is made with coconut milk, cashews, maple syrup and all the liquor and spices included in the dairy version. Both will run you $13. 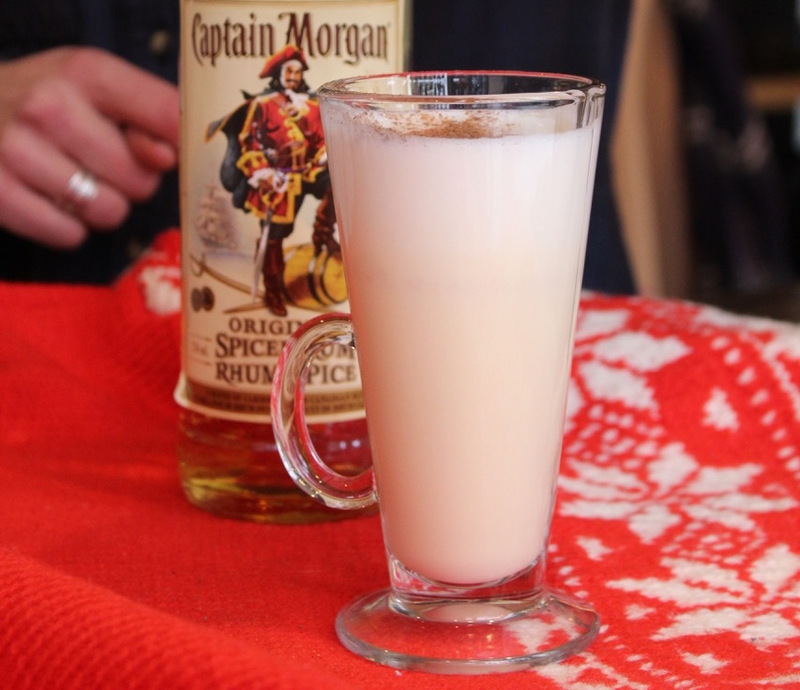 Keep it simple at Ca’Puccini with Captain Morgan’s spiced rum and warm eggnog garnished with nutmeg. This version goes for $9. We suggest trying one if you’re heading to Arts Commons to see A Christmas Carol. It’s the most punderful time of the year at Cardinale. 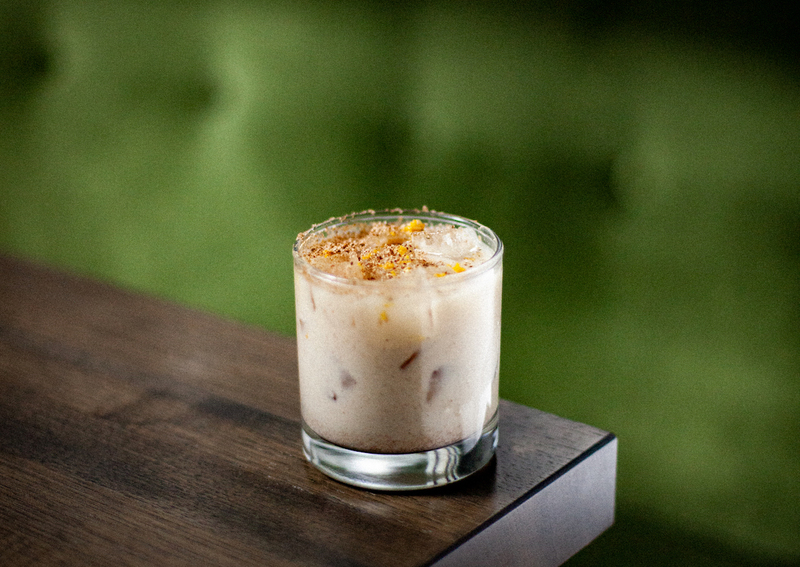 Its Oh Yolk O concoction uses Brugal añejo rum, Galliano liqueur, house-made eggnog, grated nutmeg and orange peel. Every time someone buys the $12 cocktail, $2 will go towards the annual adopt-a-family initiative at Closer to Home. 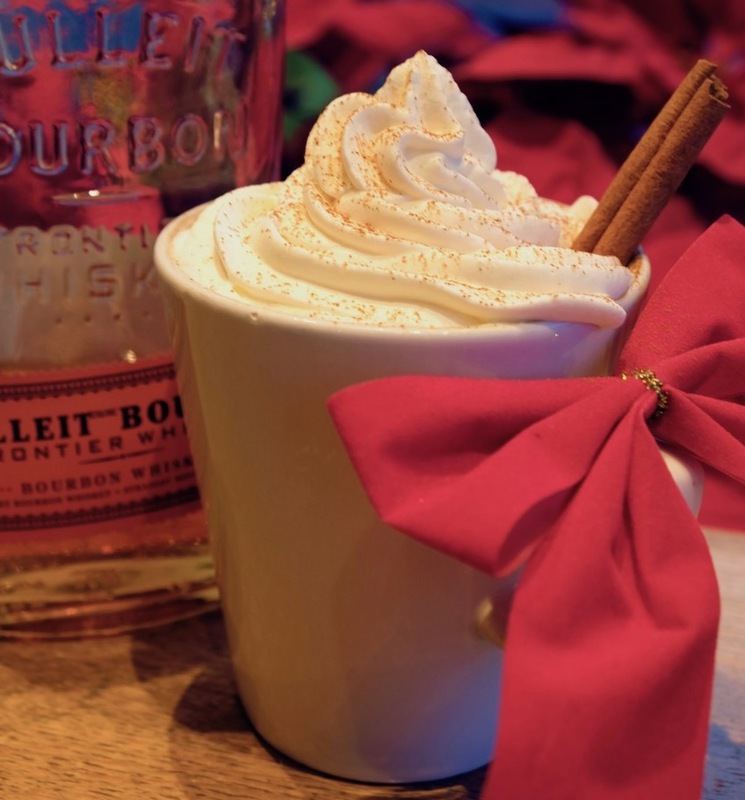 Get a dose of caffeine with your boozy $8 eggnog at EAT. Made with rum and an espresso base then topped off with half steamed milk, half egg nog, it’s a tasty mix of sweet and stiff. Both Hayden Block and Main Street Beer and BBQ are serving the Tangle & Nog. Photography courtesy of Hayden Block and Main Street Beer and BBQ. 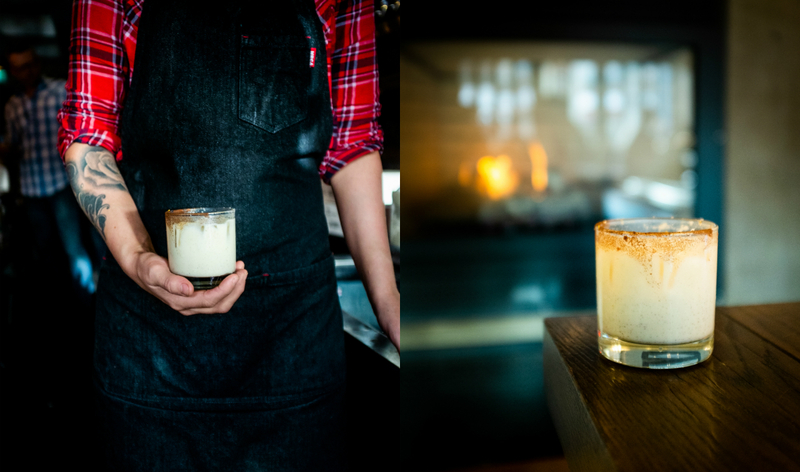 Both of Leopold’s Calgary locations will be serving a signature and a standard take on eggnog this month. The Cousin Eddie includes peppermint schnapps, Kahlua, eggnog, whipped cream and candy cane sprinkles for $10.50. If you’re looking for something more traditional, try the spiced rum and eggnog for $7.50. No, this isn’t a drink, but ice cream might even surpass cocktails when it comes to consuming your troubles away. Made by Marcus has created a rum and eggnog ice cream with help from Secret Barrel Distillery in both soft serve ($4 regular size) and standard ice cream ($5 for one scoop) versions. Note that the soft serve version is only available at the 17th Avenue location. Photograph courtesy of Monki Bistro. 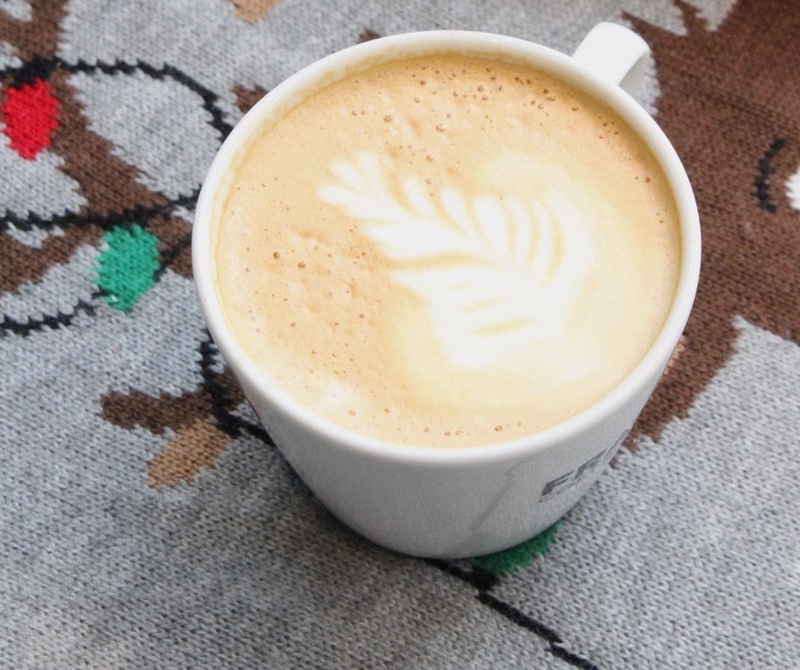 Monki’s hit beverage the Nog Nog returns to its Sunalta location on December 12. 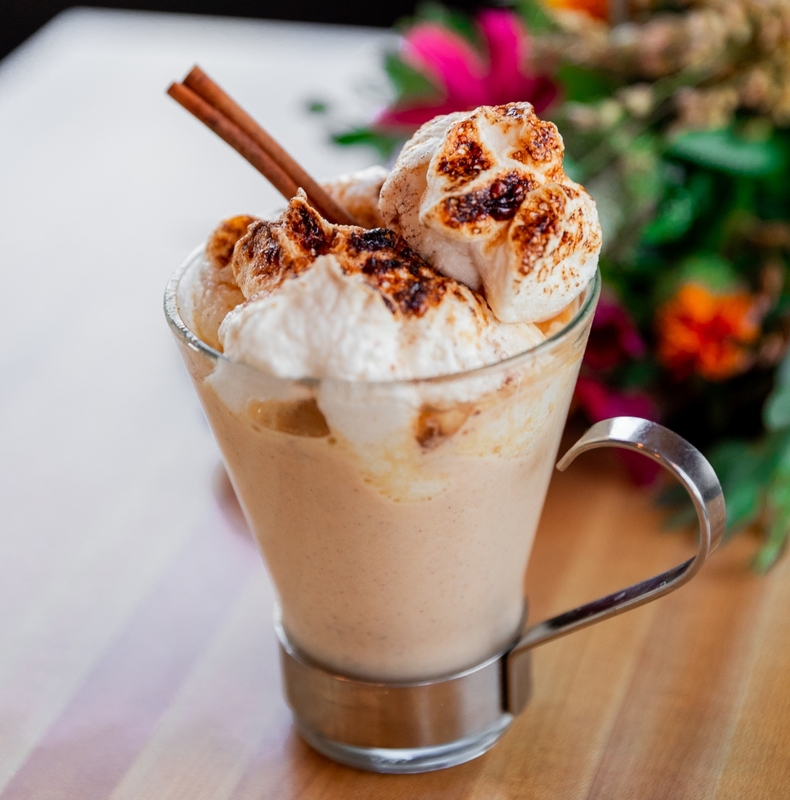 This $9 creation features Bulleit bourbon, toasted marshmallows, egg yolks, nutmeg, cinnamon and cream. Dessert with breakfast? We think so. 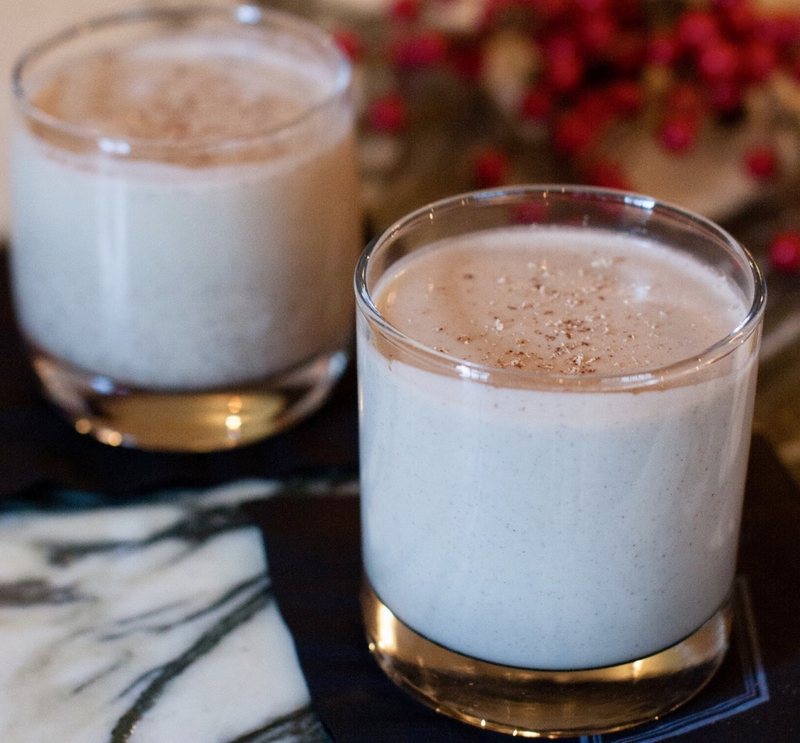 The Palomino has blended two flavours from fall and winter for this eggnog creation. The Wild Turkey Pumpkin Spiced Eggnog is unlike any other ‘nog you’ll try this season. Pumpkin spice tends to be a little sweeter than your standard nutmeg accoutrement, plus there’s the addition of Wild Turkey bourbon. A glass goes for $6.25 with $1 from each going to the Alberta Animal Rescue Crew Society (AARCS). Photography courtesy of Miracle Pop Up. Proof has transformed into a Christmas cocktail bar for a whole month. 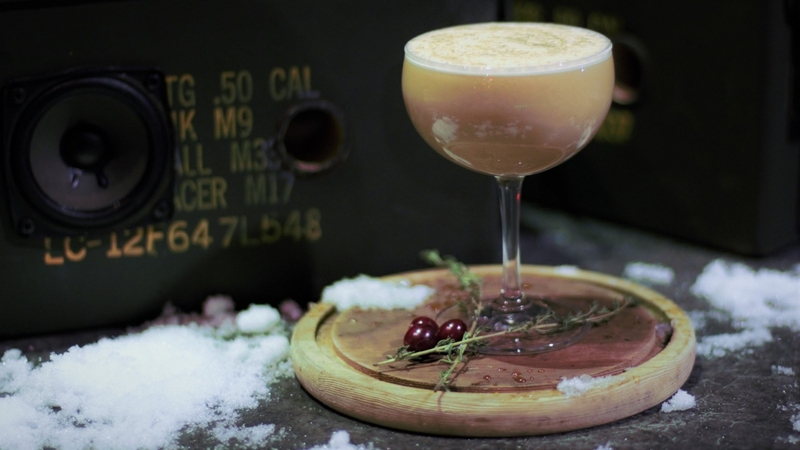 Among the many festive offerings is The Jingle Balls Nog made with cognac, Pedro Ximenez sherry, brown butter, cherry, vanilla, cinnamon, almond milk, sugar, egg, cream and nutmeg. A mug of the stuff will cost you $19. 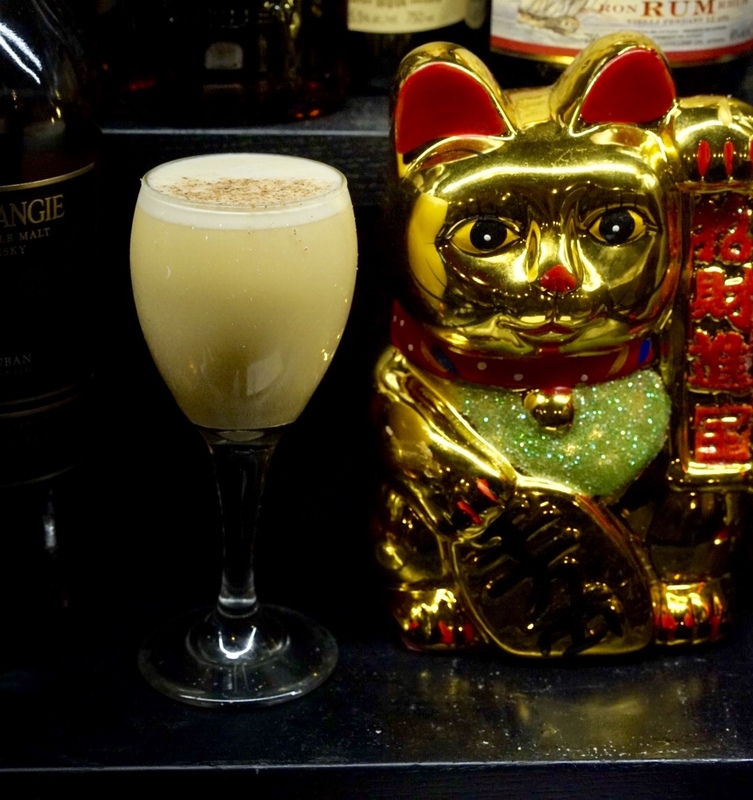 Enjoy a creative take on eggnog at Shelter for $15. This reduced sweetness ‘nog has Lucano Amaro, Varnelli Amaro Dell’Arborista, falernum, vanilla syrup, lemon juice, eggnog and a nutmeg garnish. You probably already know about this one, and for good reason. 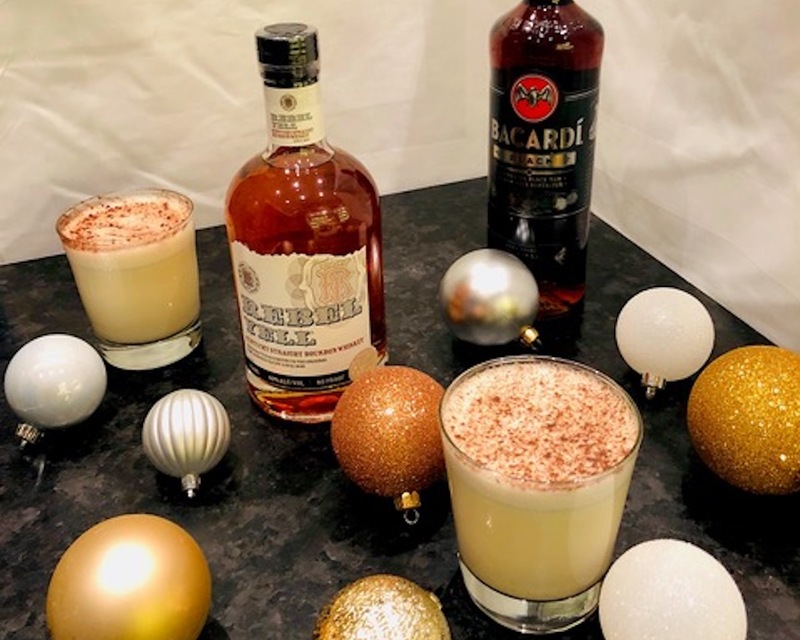 The Ship and Anchor has been making its secret-recipe eggnog for more than 20 years, with $5 from each glass going to a variety of charities. 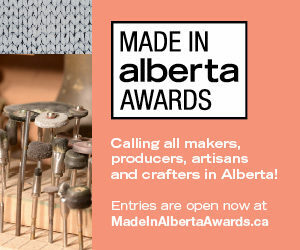 This year’s beneficiaries are Calgary Scope Society, Skipping Stone Foundation and Alpha House Calgary — DOAP Team. A boozy glass goes for $6.95 or you can enjoy a virgin version for $4.95. Upon entering Two Penny, head downstairs to Tea House for an eggnog cocktail that keeps the sweet under control. 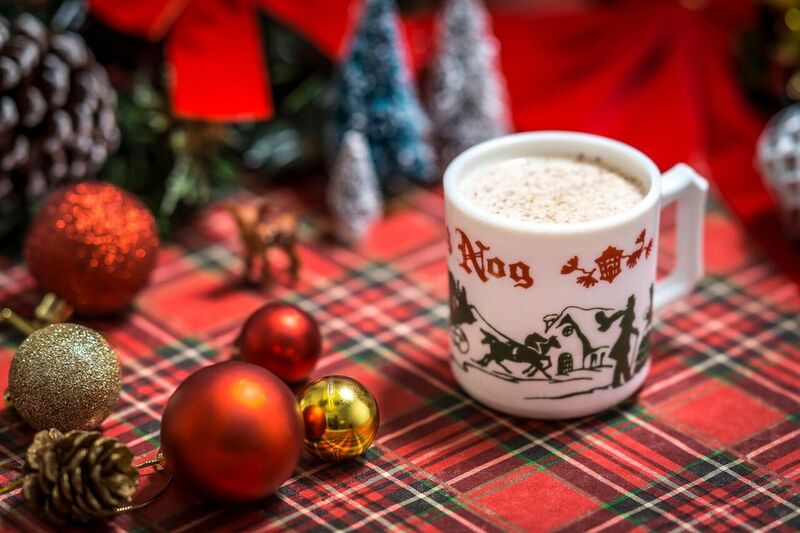 The Tea House Eggnog is made with cognac and Spanish Licor 43 liqueur. Try it for $15. Here’s another one that will have you buzzed in more than one way. Vendome’s bourbon eggnog latte uses Fratello espresso, Bulleit bourbon and steamed eggnog to invigorate your taste buds. A single is $8 and a double goes for $11.